Laguna Mar, Nicoya Peninsula – Costa Rica. Hitesh was the Environmental Planner for an environmental planning audit that HM Design prepared for an existing master plan of a 950-acre property in the Nicoya Peninsula of Costa Rica. In association with other consultants, HM Design then completed a functional relationship plan that respects the land and which proposes a conservation community with alternative locations of some of the amenities and creation of additional conservation area. 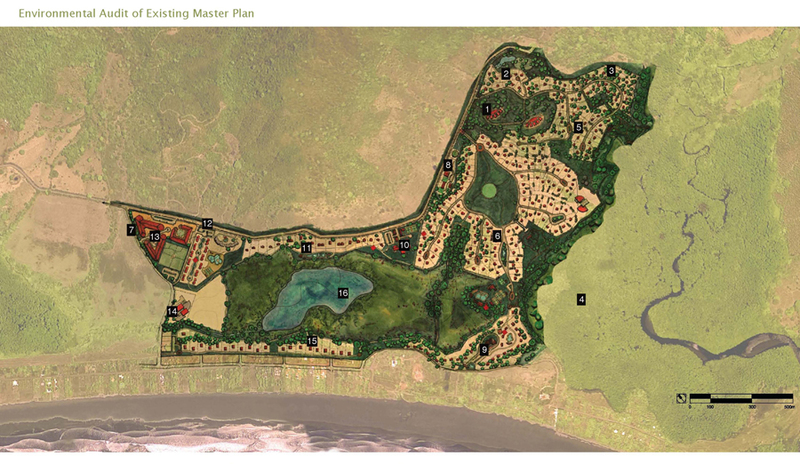 The programme includes rural residential houses, high-density residential, a retail and recreational complex, hotel site, equestrian stables, and protected wetland and mangrove ecosystems. The first Phase of this project, a church has already been constructed.